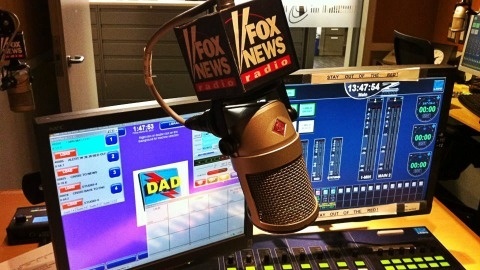 The latest news from the fastest growing radio news network, FOX News Radio. 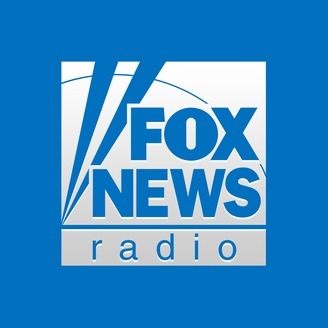 Listen to the power of FOX News on demand! Updated hourly!